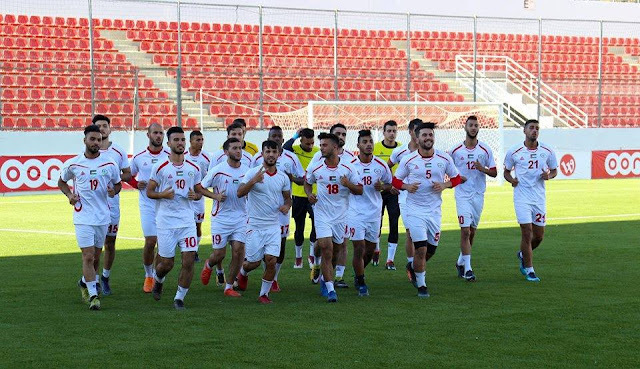 With a tough group featuring the likes of Syria, Jordan, and Iran the U19 team was always going to be left needing some luck in order to navigate a successful path to qualification. The result are less than encouraging as their record of zero points over the three games would point to a lackluster team with little talent. That said, over the first two games, zero points could have easily been four. The team played Jordan close in their first game only to peter out in the final 20 minutes of the game. A win should have been secured after the youngsters clawed back a 1-0 deficit in the second half against Syria. With 83 minutes played the score read 2-1 to Palestine, at the final whistle the team somehow conspired to lose 3-2. The wheels came off early in the match against a desperate Iran side who raced to a 2-0 lead and Palestine were reduced to nine men in a 4-0 loss. That said, the result should not hide the fact that there are some players capable of making the jump to the next age level, and perhaps eventually, to the senior team. What is obvious about Palestine at youth level is that they fall well short of their West Asian counterparts in two areas. Coaching and preparation. The results summarized above could have yielded different results if the teams had more regular exposure to top level competition. Players simply did not know how to deal with the situations they were put in. Much of that has to do with the fact that other than an intensive training camp the team did not have the opportunity to play against another team. Preparatory friendlies are absolutely crucial to ironing out issues especially when dealing with youth and inexperience. A lack of coaches with top badges is also an issue and rather than assign a coach to an age group- coaches are assigned on a semi-rolling basis. If Palestine really want to make the jump at youth level they will need to improve in this area. The national team program needs a unifying vision that trickles down to the youth teams. 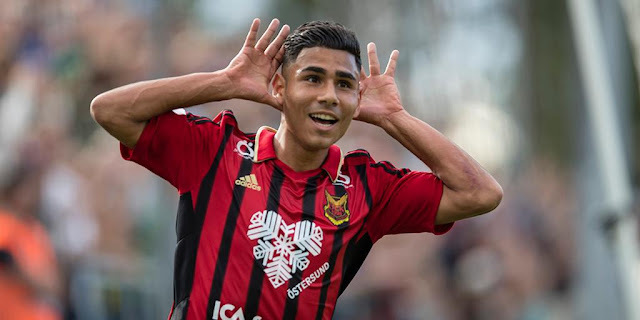 There needs to be a focus on developing players that are more than ready to contribute at senior level by the time they reach their 22nd birthday. That said, it's not necessarily all doom and gloom for Palestine. There are signs of progress at youth level despite the relative lack of success. The Olympic team clinched AFC U23 Championship qualification and several players are already capable of making the jump to the senior team. 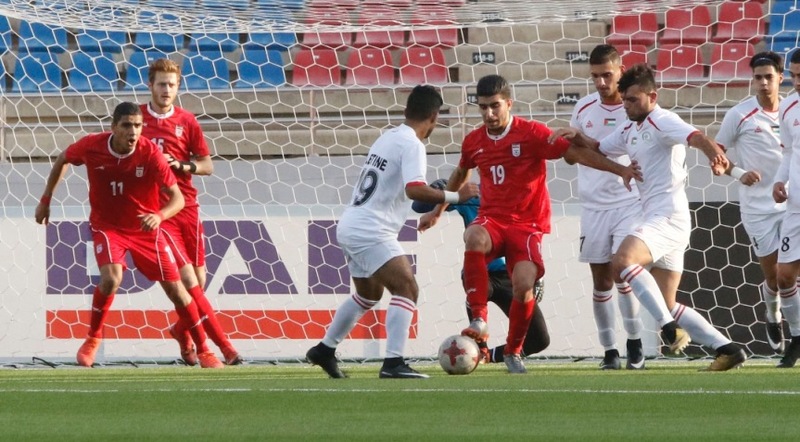 It's worth noting that the same team failed to qualify for the 2016 U19 Championship two years earlier when Palestine conceded two goals in injury time to UAE. The result meant a 5-0 loss and missing out on the finals to Yemen on goal difference. 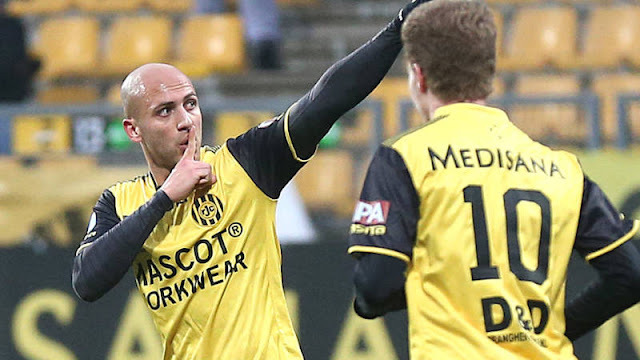 The side did include the likes of Oday Dabagh and Mahmoud Yousef who were all integral to the successful side that would emerge two years later. Bahaa Wridat, Ahmed Qatmish, Mohammed Mohammed, and Mohammed Obaid also made the jump. Despite the three losses but there are many players in this side who are equally capable of replicating that feat. If players continue to develop then there's no reason why Palestine can't make a run of it come Tokyo 2020 qualification.